Third Annual Cricket Art Prize: Extended Stay | The International Cricket Hall of Fame. 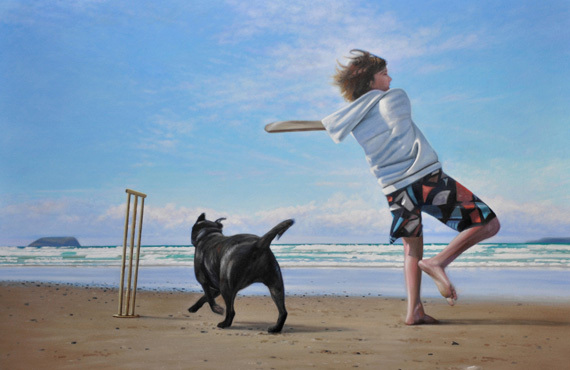 The Annual Cricket Art Prize has been a huge success. SO WE ARE EXTENDING ITS STAY TO 29 APRIL 2012! The exhibit features stunning works by finalists including this years winner, ‘Cricket at Kandahar’ by Joseph Rolella. 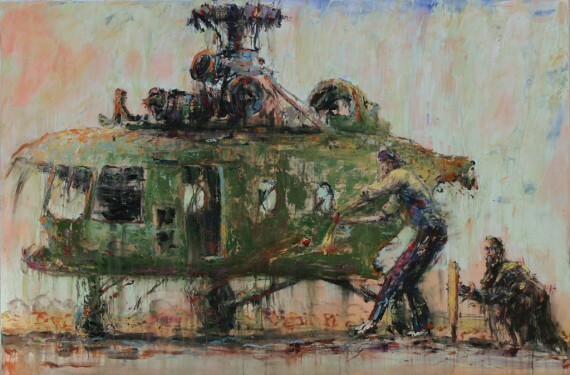 Rolella’s painting depicts cricket being played in a contemporary war environment, yet again showing the innate ability cricket has in bringing people together during times of crisis and despair. The People’s Choice Award is also featured in the exhibit. The international flavour which flows through the exhibition, with many finalists originating from a number of Test playing nations, reflects the brand new World of Cricket gallery that is now housed in The International Cricket Hall of Fame. The United Kingdom’s David Charlesworth’s ‘The Maiden, Kolkata (Calcutta)’ is a popular favourite and features a casual game of cricket played in front of a majestic colonial building. Other international works originate from New Zealand, South Africa and India. 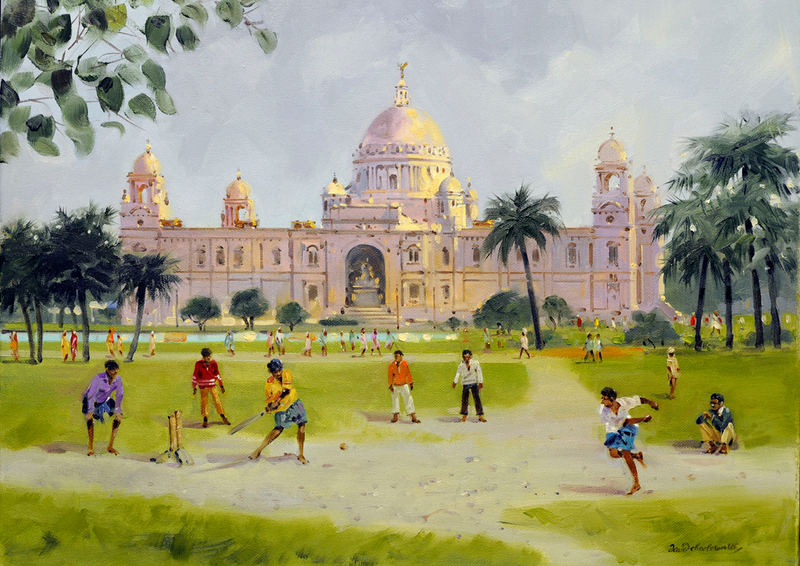 The international feel of the 2011 Cricket Art Prize is balanced by a series of whimsical and playful works from domestic artists that are sure to appeal. After being exhibited in Sydney and Melbourne, The International Cricket Hall of Fame is the final stop for the Cricket Art Prize before the exhibition pulls up stumps for another year. This is the last opportunity to see the works and to cast your vote for the ‘People’s Choice’ which will be announced at the conclusion of the exhibit. With such a wide variety of styles and designs there is something for everyone’s tastes! Young or old, the traditional and modern art represented will appeal to a wide audience. The museum is proud to host these innovative works as we endeavour to provide the public with an understanding of cricket from all around the world. We guarantee you won’t want to miss visiting TICHOF to see the Cricket Art Prize. ← Become a Bradman Experience Ambassador!